New album release "Terms of my surrender" on New West records label. 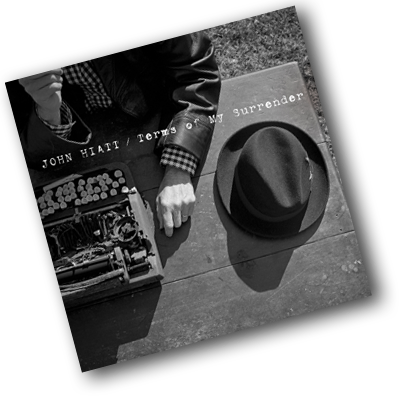 John Hiatt will release his new album, Terms Of My Surrender, on July 15, 2014 via New West Records. 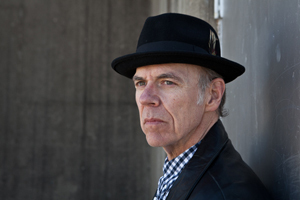 Hiatt, a master lyricist and satirical storyteller, weaves hidden plot twists into fictional tales ranging in topics including redemption, relationships, growing older and surrendering, on his terms. 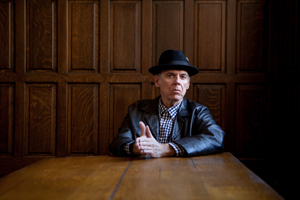 The new record is musically rooted in acoustic blues, accentuated by Hiatt’s soulful, gritty voice, which mirrors the gravity of his reflective lyrics.